Your pet’s favourite choice of holiday destination! 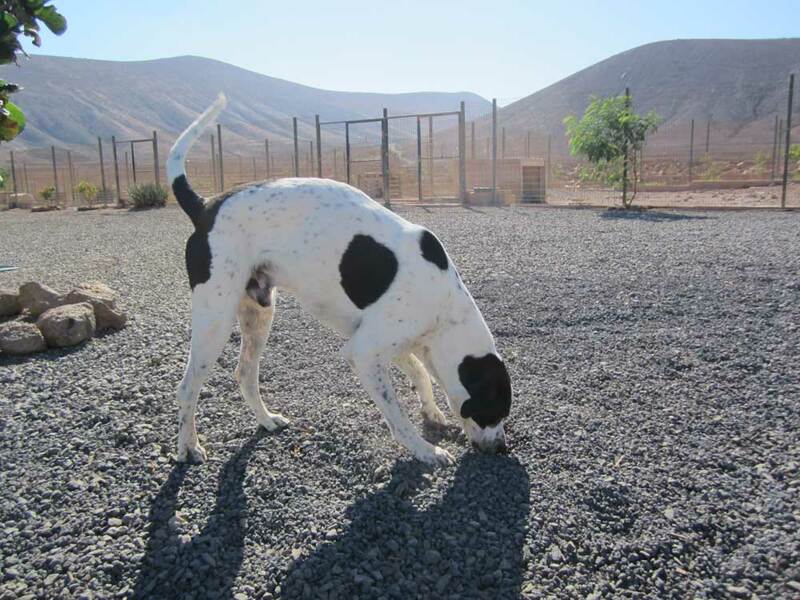 Linda & Lee welcome you and your ‘best friends’ to Manohecha Dog Boarding Kennels & Cattery, Fuerteventura! Manohecha is situated in 13,000 m² of prime agricultural land, positioned between the beautiful valleys of Villaverde, purpose built to care for all the needs of our valued residents. The kennels and cattery have been built to a very high standard to meet all safety and animal welfare standards. 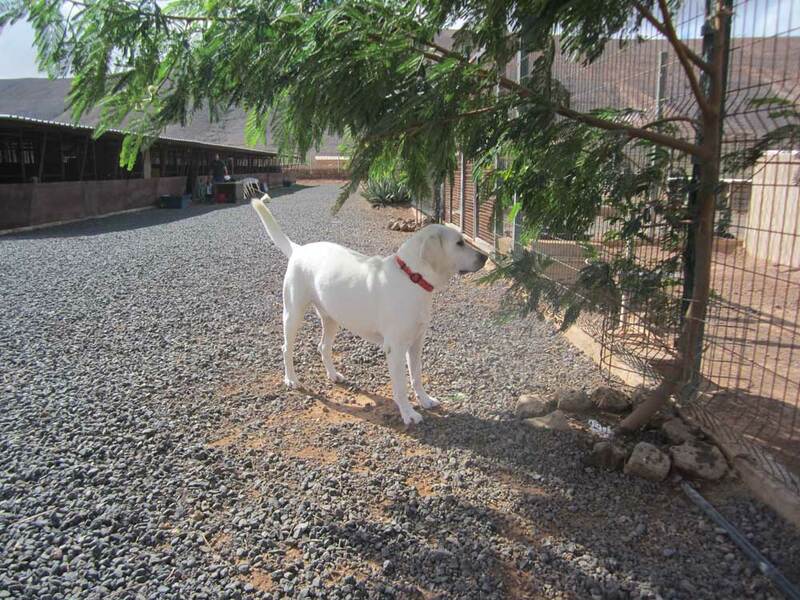 The tranquil and natural setting of Manohecha kennels, free from the stresses of modern life, relaxes the cats and dogs, and ensures that they are happy in their environment. 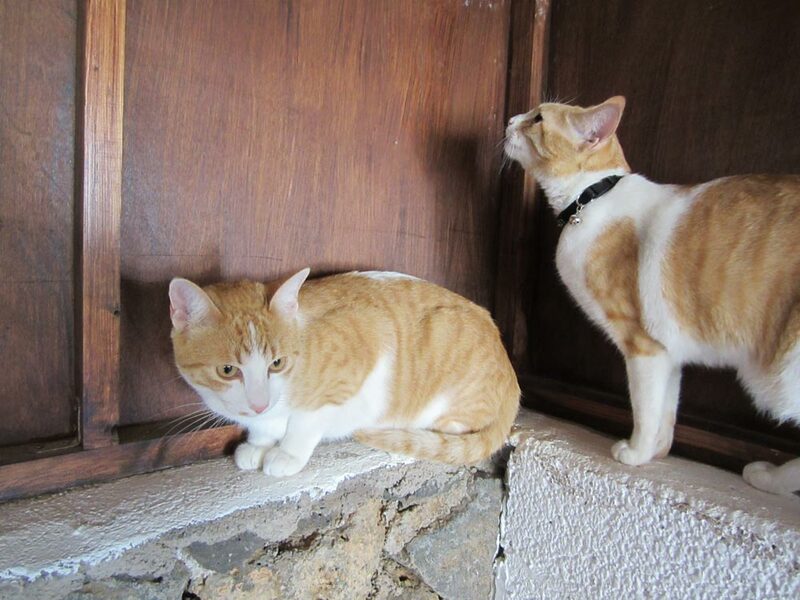 Manohecha is a place where you can leave your beloved pet with the confidence that he will be safe and cared for. The kennels and cattery at Manohecha are purpose built and totally separate from each other to ensure the relaxation and comfort of your pet. We have single & double housing and outside exercise areas for both the cats and dogs. It is our priority to maintain the caring lifestyle that your pet is used to. We will ensure that dietary and exercise requirements are met. Veterinary care is provided day and night. One to one time with your cat or dog will provide personal contact with your pet as well as mental stimulation. We are happy for you to bring your pet’s favourite toy or bedding to further make them feel at home. The kennels and cattery have provisions to protect against poor weather. In the heat of the summer the dogs can play in the individual doggie swimming pools or doggie sand pits!